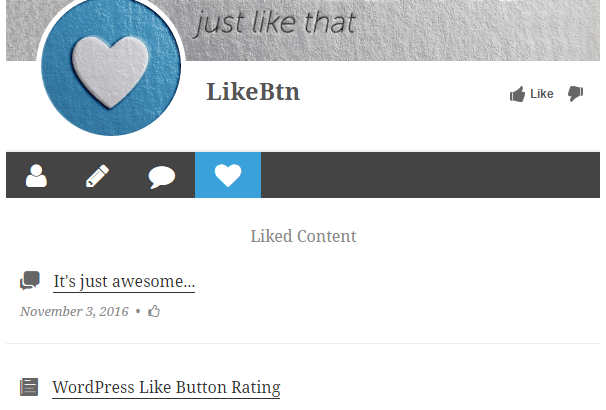 Like Button Rating Widget now is providing real-time analytics reports. 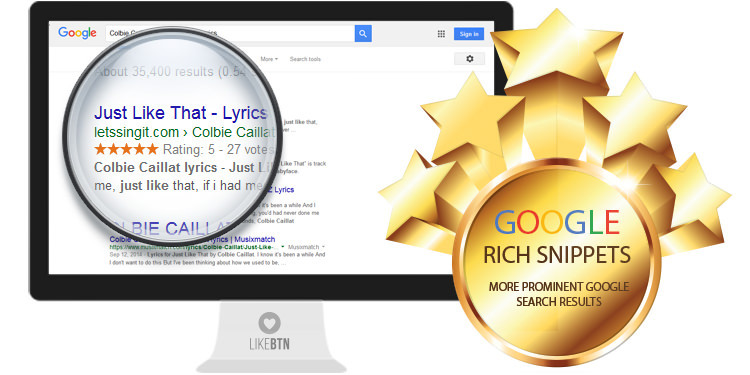 Reports give an overview of likes, dislikes and total votes per day and per month. 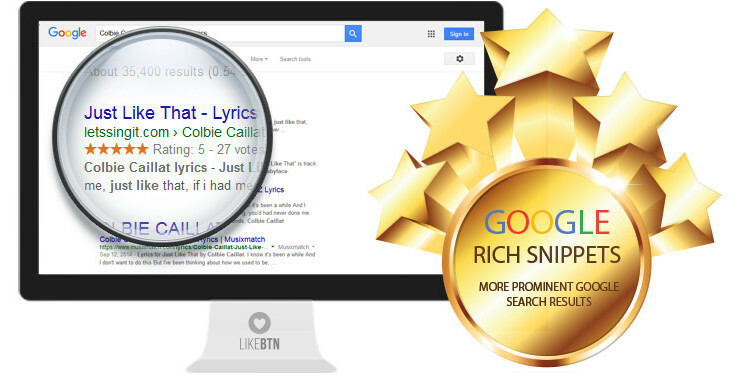 Measure the success of your website or blog with instant reports! Better understand your visitors preferences in real time! Like Button in the WooCommerce product. Like Button in bbPress forum post.